For some time now, I’ve been posting images that I find to be inspirational every Friday (except for the ones where I fell off the bandwagon). It’s been fun for me to dive into the deliciously inspiring images and artwork that is all over the web, but now I want to take it a step further. 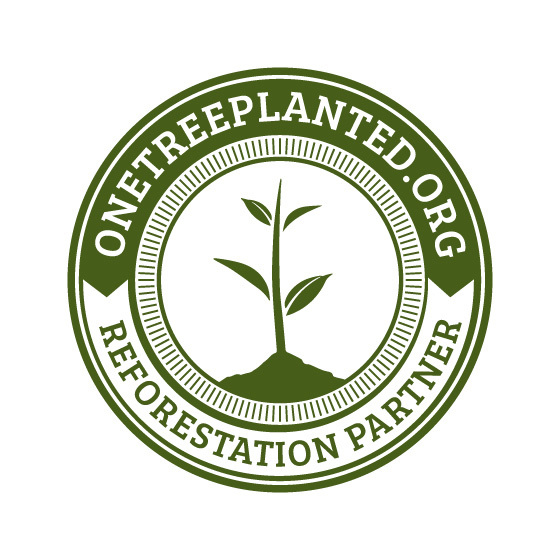 I want it to be a community effort! 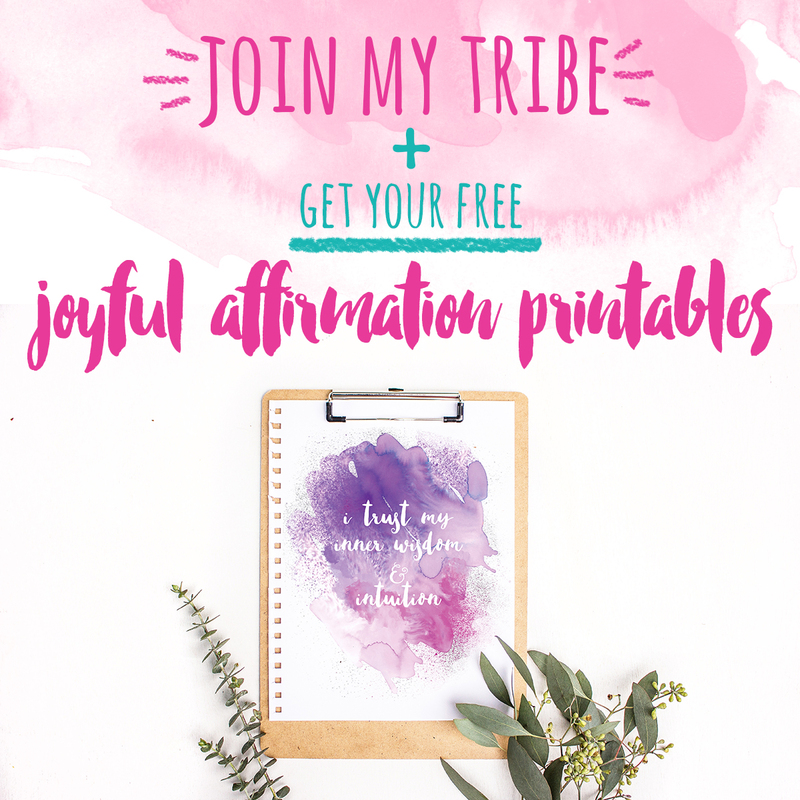 It’s your turn to share YOUR inspiring images on Joyful Roots!!! You are magnificent and brilliant and radiating with all sorts of creative joyfulness. Why not show us your stuff? Here’s the plan. 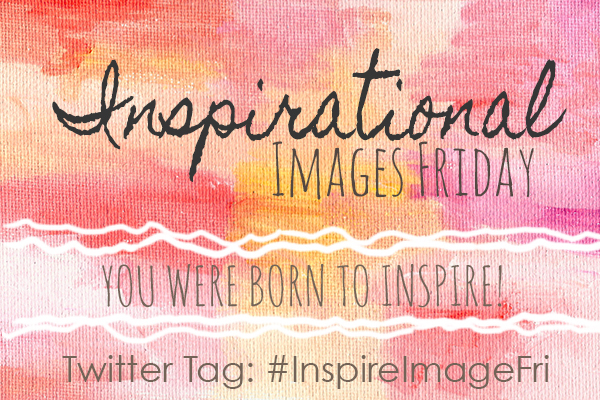 Each week, before Thursday AM, you share one thing you have created via twitter and tag it with #InspireImageFri. Each Friday, I will share your images with the Joyful Roots community right here on the blog. The image you post must be created by you. It doesn’t matter if you are an artist or not, we want to see your creations and we think you are fabulous! Nothing but love here. The image should be uplifting and inspirational, in which ever way you determine that to be. Tag the image with #InspireImageFri in Twitter so that I can find it. If I don’t get your image up by that Friday because I already wrote my post, I’ll put you in the following week. Revel in our beautiful shimmering wonderfulness. We’ll start this Friday if we get some images, so share, share, share! This idea was inspired by Jessica Swift, who started the Coloring Me Happy – happy inducing images project (#coloringmehappy). I’ve been participating in that and it’s a total blast. You should join her too! Ohhh, I SO love this idea! Amazing! Would love to take part in the future. But how do I know the topic for the week? Do you post it somewhere? Hi Ursula! I actually was not planning on having a topic each week because I wanted to leave it up to whatever is inspiring you at the moment! I haven't had much participation yet (still trying to get the word out there), so I decided to curate with art that I found inspirational from around the web on the weeks where I have not had any entries. Those are the weeks where I have a topic. Although, if any of you participants feel like it would be a good idea to base it on a topic each week, maybe we should try that! 🙂 I would love to have you participate!